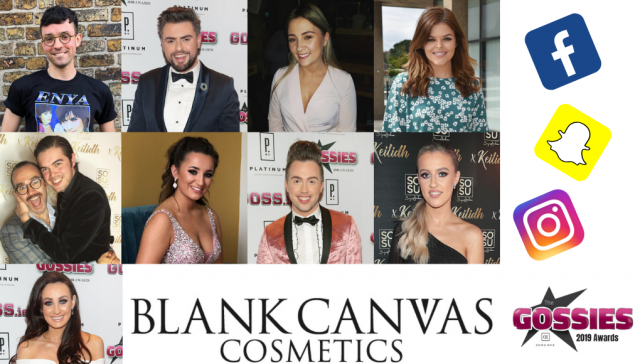 Best Social Media Star is sponsored by Blank Canvas Cosmetics, an award-winning cosmetics and brush brand – founded by Una Tynan in 2011. 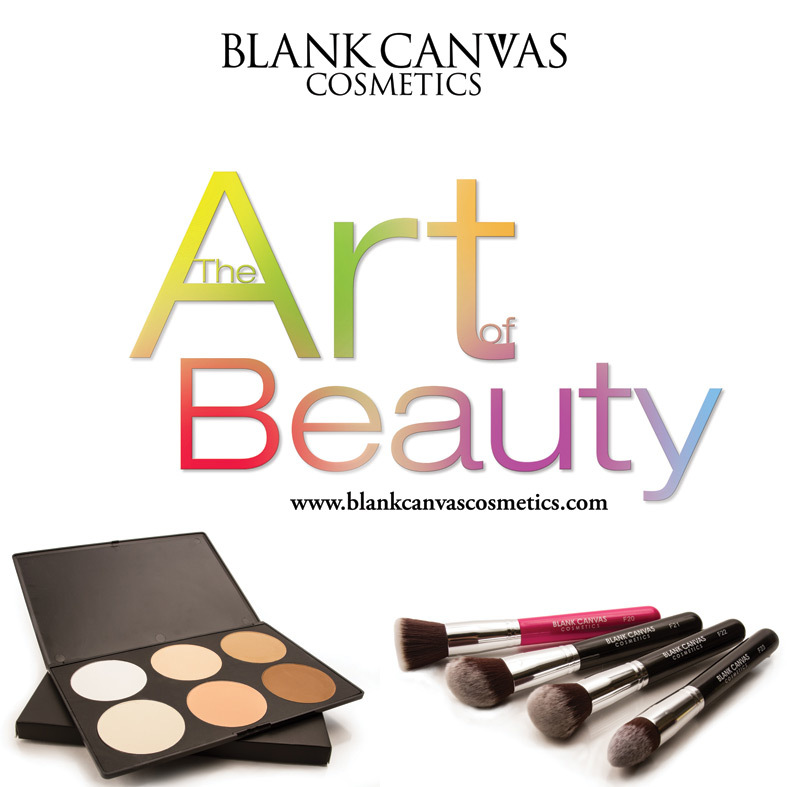 Having initially started as a professional brush brand, their professional brush range has grown dramatically – with over 150 styles of brush tools to choose from, as well as an amazing range of makeup products. While we all witnessed the death of Snapchat last year (shout out to Kylie Jenner), our favourite social media star’s are still killing it on the likes of Instagram and YouTube – making this category stronger than ever. 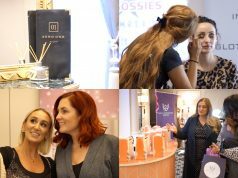 From last year’s winner The White Moose Café, to new entries like Keilidh Cashell and Lucy Fitz – there is some seriously stiff competition.